In continuation of legacy which we started 2 years back, we are announcing Preparatory Test for Mines Management, Legislation and General Safety for First Class Manager’s certificate of competency (Restricted) under Metalliferous Mines Regulation(MMR). What are the benefits of Online Test Series? 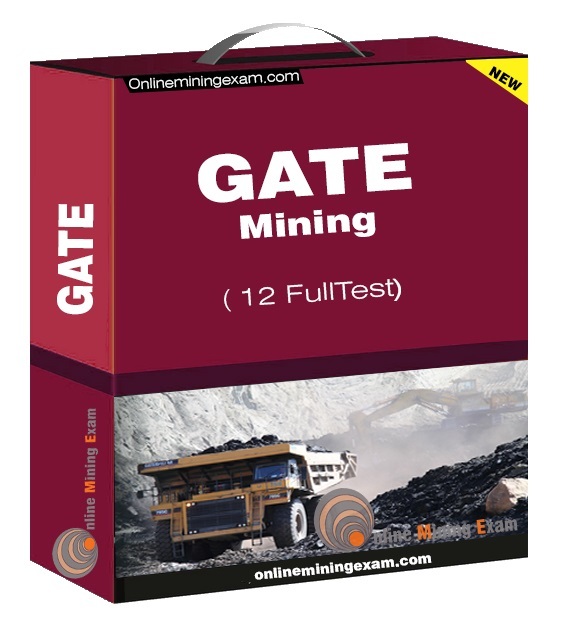 As you are aware that DGMS has started conducting Competency examination on the pattern of Computer Based Online Test (CBOT) with multiple choice questions (MCQs) for Mines Management, Legislation and General Safety for First Class Manager’s certificate of competency (Restricted) under Metalliferous Mines Regulation(MMR), you need to be at par with your skill sets to qualify one of most competitive exam conducted in India. We shall provide you an awesome atmosphere for preparation and an exact online platform which you shall face during your final examination by DGMS. Our online Test series will help you build your knowledge base, evaluate your performance among peers and skyrocket your confidence level in order to make you pass this examination with minimum effort. What is the pattern of Online Test Series? 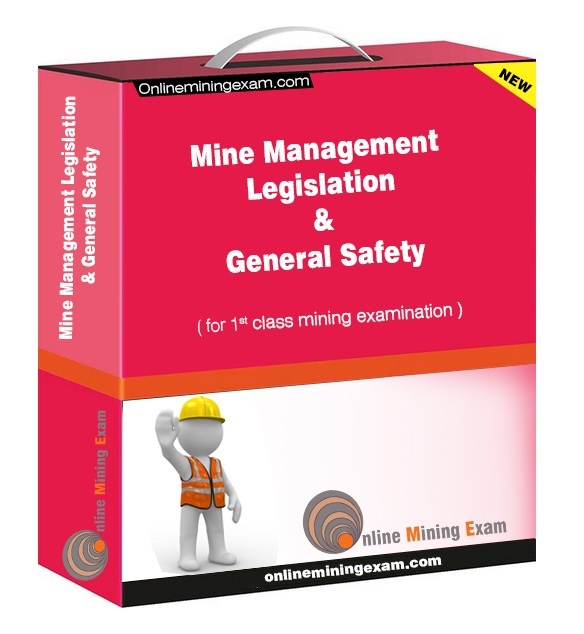 We have scientifically divided the whole syllabus of Mines Management, Legislation and General Safety in Total 18 Part tests and 12 Full tests. Every part test will consist of 40 awesome MCQ questions and every full test will consist of 80 awesome MCQ questions. After you finish your test, you will get All India Rank, complete explanation of every question which will help you identify your mistakes and learn new concepts. You can attempt every test a maximum of 3 times however you can see the solution as many times as you want. What you shall get in the Online Test Series? Introduction: Evolution of management; theory and practice, principles of scientific management; elements of management function; planning; organisation and control; structure and design of organisation for mining enterprises. Personal Management and Organisationalbehaviour: Selection; training and development of human resources for mining enterprises; leadership; study of traditional leader behaviour; autocratic; democratic and Laissez-Faire behaviours; conflict management; conflict in organisation; sources of conflict; dealing with conflict; organising for conflict resolution; conflict and growth; individual motivation; two way personal communication. Production Management: Determination of norms and standards of operations by work study; analysis of mine capacities and capability; production planning; scheduling and control; short term and long term planning; productivity; concepts and measurements; application of Ergonomics in mine operation. Financial Management: Capital budgeting; techniques for mining project; project evaluation; pay back period and IRR; methods of cost analysis and cost control; break-even charts; working capital management; ERP( Enterprise Resource Planning). 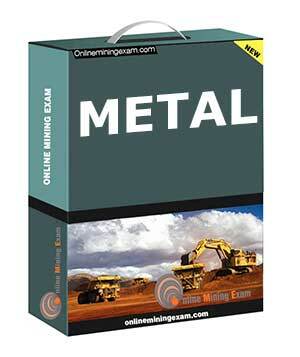 Materials Management for mining sector; ABC analysis, Inventory Management. Industrial Accident: Study of human factors of industrial accidents; their causes and remedies. Mining Environment: EIA (Environment Impact Assessment), EMP (Environment Management Plan), ETP(Effluent Treatment Plant), STP (Sewerage Treatment Plant) threat to environment from underground and surface mining, means of mitigation, treatment of pollutants, monitoring systems, water management; mine closure plan; R&R (rehabilitation and resettlement). Economic Impact of Mining: Economics of mining, effect on community – before, during and after mining; corporate social responsibility (CSR). General Safety in Mines: Safety in Mines: Duty of care; occupational hazards of mining; causes and prevention; accidents and their classification; accident statistics; frequency rate and severity rates; cause-wise analysis; basic causes of accident occurrence; investigations into accidents and accident reports; in-depth study into various causes of accidents; measures for improving safety in mines; TRAP (take responsibility in accident prevention); cost of accident; safety management system; contribution of human elements in mine safety; workers participation in safety management; ISO and safety audit; safety conferences; tripartite and bipartite committees; mine environment monitoring and control; role of information technology in safety management. counting and analysis; other mines diseases and their symptoms; prevention and treatment. Lighting: general principles of artificial lighting; lighting standards and their assessment. gases and their physiological effects; rescue equipments; resuscitation and reviving apparatus; selection and training for rescue work. First aid and ambulance work. Sanitation and health in mines. Safety related issues in mineral beneficiation and transport.